Patti LuPone in Concert at Segerstrom! Have you ever had the opportunity to experience a bonafide Broadway Diva? Now&apos;s your chance. 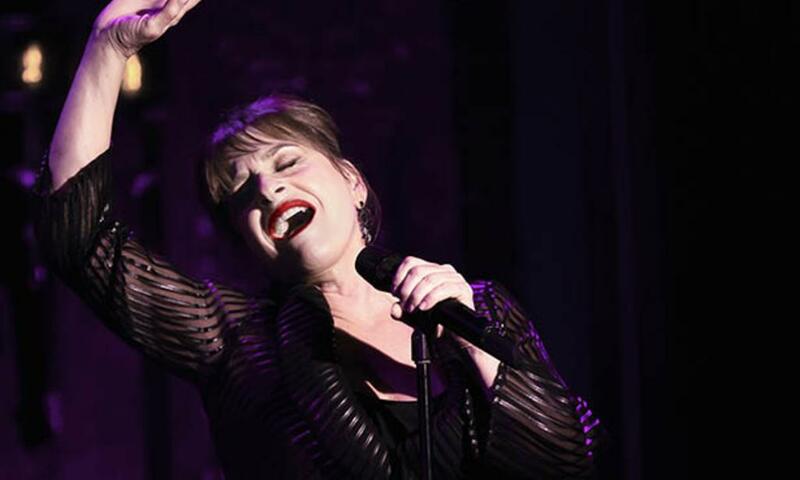 The iconic Patti LuPone is performing a one night only concert at Segerstrom Center for the Arts on Friday, September 9. Ms. LuPone, a two-time Tony Award winner and dependable dynamo, will deliver classic Broadway favorites from her Broadway shows. She&apos;s also looking forward to performing classics from shows in which she never starred. That&apos;s why she dubbed her tour "Coulda Woulda Shoulda... Played That Part." "I get to sing these songs but I didn&apos;t work on the productions," LuPone said. "There are so many songs out there from incredible productions I love that I get to do this time out. It&apos;s an amazing opportunity." The two-time Grammy Award winner plans to perform songs from a buffet of Broadway&apos;s best musicals that include "Hair," "Bye, Bye, Birdie," "Funny Girl," "West Side Story" and "Peter Pan," as well as selections from her performances in "Evita" and "Gypsy." What: Patti LuPone, "Coulda, Woulda, Shoulda .... played that part"